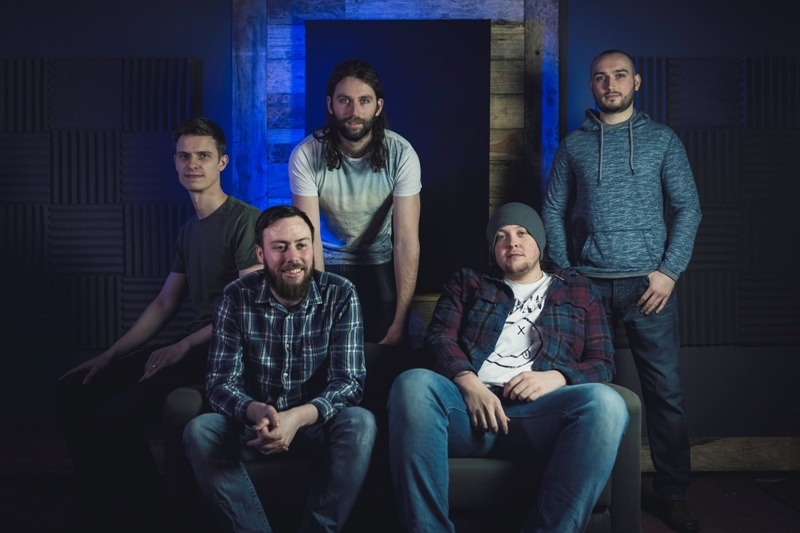 Alt rockers The Firelight Opera release new single Communication Breakdown tomorrow. Ahead of that, we bring you an exclusive chance to hear the title track from their forthcoming album. It features all of their melodic, alternative goodness, and sets the band up with lots of excitement for the new release. The Firelight Opera release Communication Breakdown tomorrow.